Providing exceptional, personalized care for your pets in East Toronto! I am here to care for your pets when you can’t. 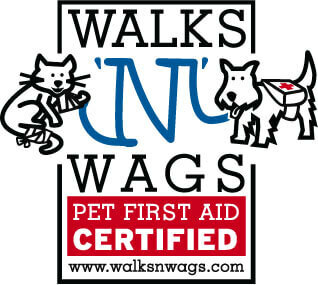 Whether your dog needs a walk or your pets need boarding or a visit of any kind, I have you covered. I am an experienced and skilled dog handler and pet care provider and offer exceptional, reliable service and personalized care. Your pets will enjoy a safe, fun and loving experience with each and every visit. Contact me here. You can rely on me whether you’re working long hours, away for a few days or on vacation for a few weeks. I am just a bark, meow, or chirp away. Leave your loved ones in the hands of an experienced and trained pet care provider!